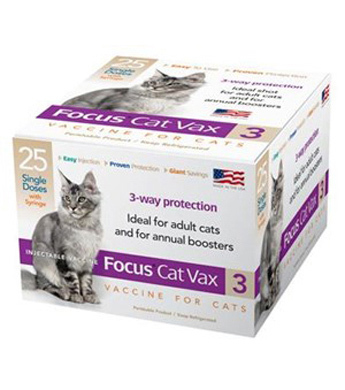 Focus Cat Vax 3 is designed for administration by subcutaneous injection. 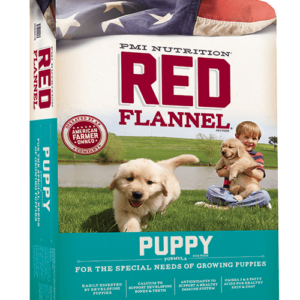 This vaccine contains Rhinotracheitis, Calicivirus, and Panleukopenia as modified live virus antigens. 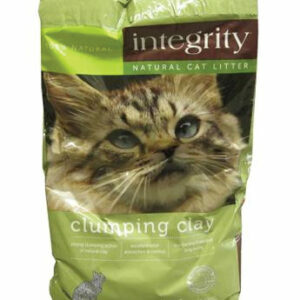 Each of the viruses are widespread and are common disease causing agents in cats.